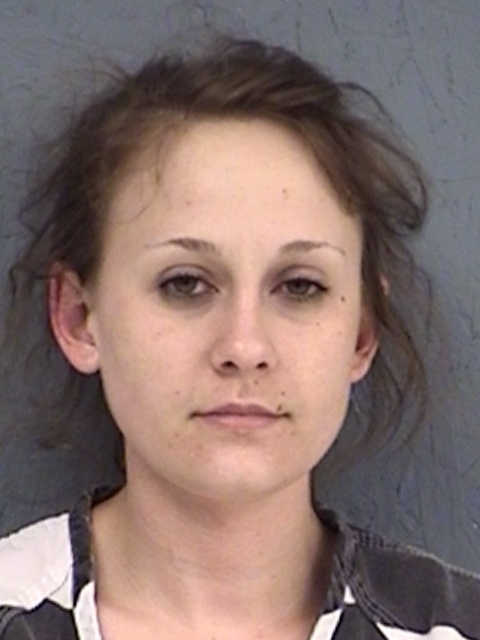 Bond has not been set for a woman jailed in Hopkins County on second-degree felony drug charges. They arrested 24-year-old Jane Traglia Dunkin for Possession of more than four but less than 200 grams of a Penalty Group I Controlled Substance. 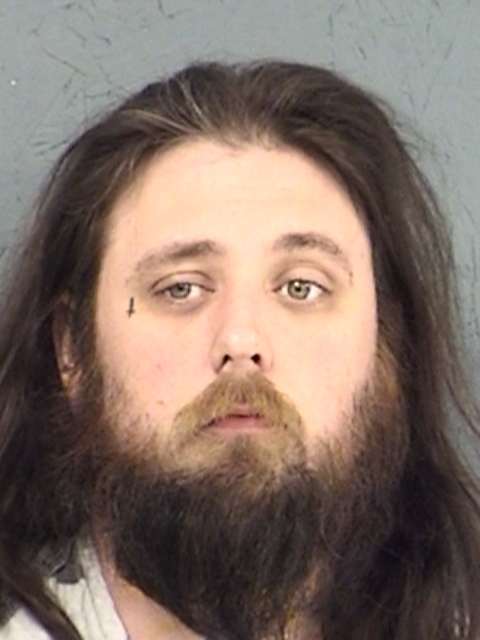 Cameron Michael Hamil, 27, was arrested in Hopkins County on an Anderson County warrant for Bond forfeiture on a charge of Aggravated Assault With A Deadly Weapon. His bond is $5,000. 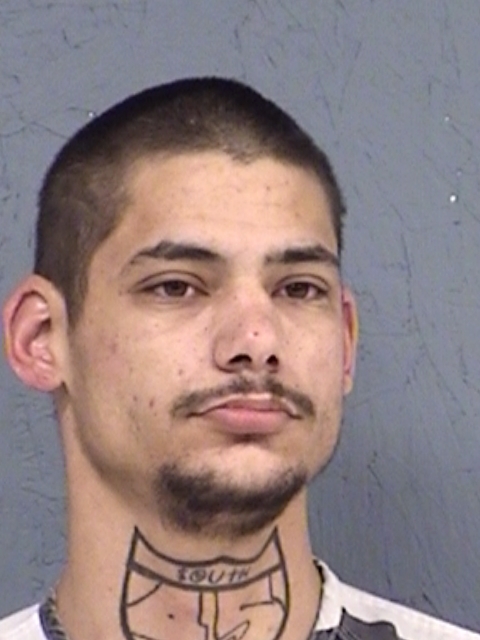 A 29-year-old man was arrested in Hopkins County on multiple drug charges. Bond has not been set for Jeremy Michael Huffman. Authorities charged him with two counts of Manufacture and Delivery of more than one but less than four grams of a Penalty Group 1 controlled substance. There is also one count of Possession of a Controlled Substance, and two counts of possession of more than four but less than 400 grams of a Penalty Group 2 Controlled Substance.